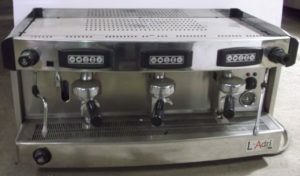 This is a hard working high output 2 group coffee brewer from Wega. 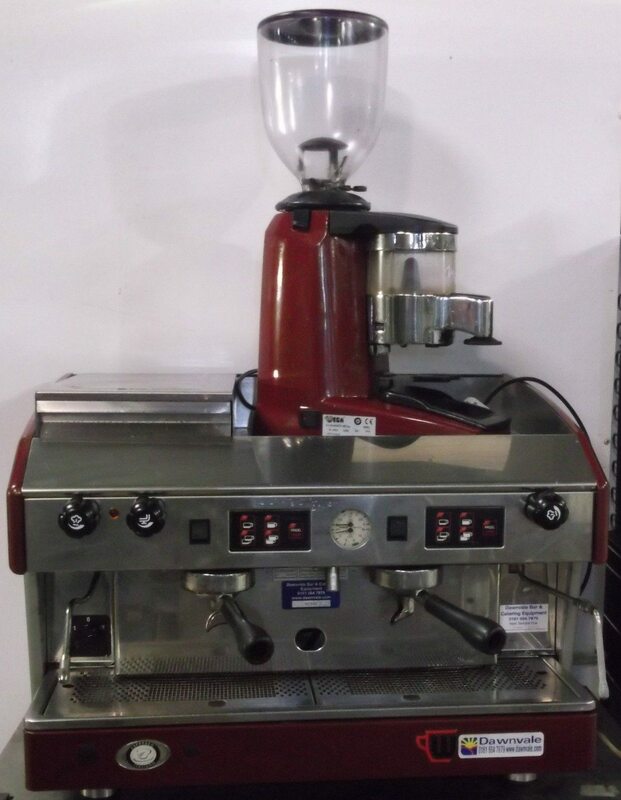 Presented in a smart red exterior and supplied complete with a Wega grinder and knock-out drawer, in short, aside from coffee beans, everything you need to get up and running. W75cm x D60cm x H52cm. 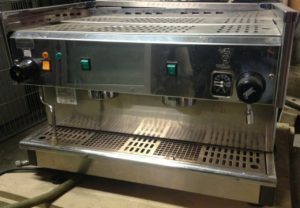 Single Phase 20 amp power fpor the brewer ands 13 amp 3 pin for the grinder.